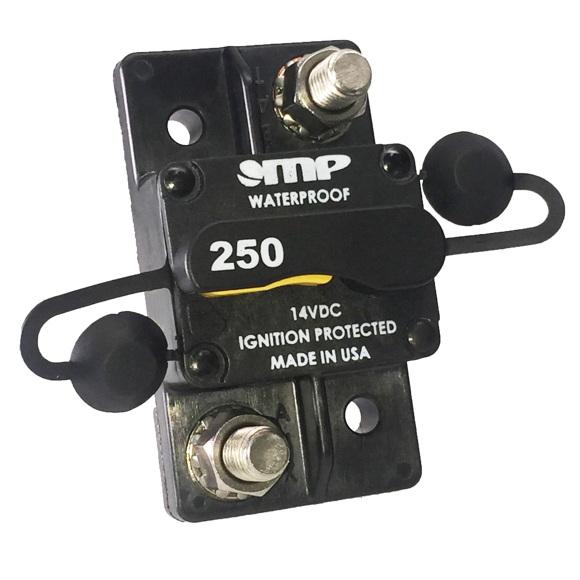 Available in ratings from 225 to 300 Amps, the 17 Series higher amp offers a robust thermoplastic material case enclosure, designed with superior moisture sealing, in standard surface configuration with 3/8" studs. The MP 17 Series is designed as a drop-in replacement for existing surface and panel mountable configurations in the market today. For use in critical vehicle applications up to 14VDC (max). 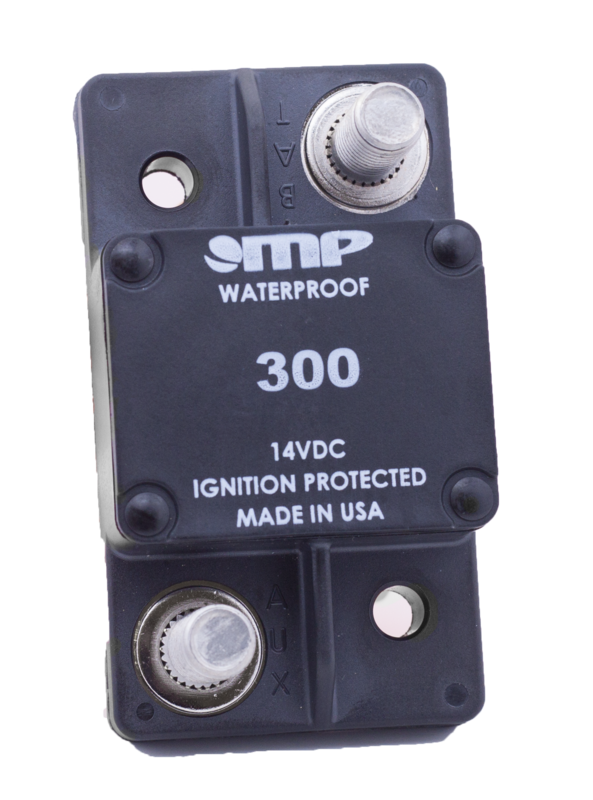 Protect lifts, batteries, inverters, motors, pumps, and more.